Photoshop is used everyday. Its used by teenagers in profile pictures and by magazine editors. Its used in the red carpet and by models, on signs by the side of the road and even on advertisements on TV. The point is, photoshop is everywhere. Everyone is given a standard that they need to live up to, they need to act like and look like. You shouldnt believe every photo you see. Let me drum is into you, repeat are me, “PHOTOSHOP IS EVERYWHERE”. Without most of you wouldnt buy those new brand of jeans or take up that new diet you seen on TV. Photo shop helps to run the world! What about photo shop on celebrities? surely they dont use it on them because they look perfect…. What about on normal everyday people? 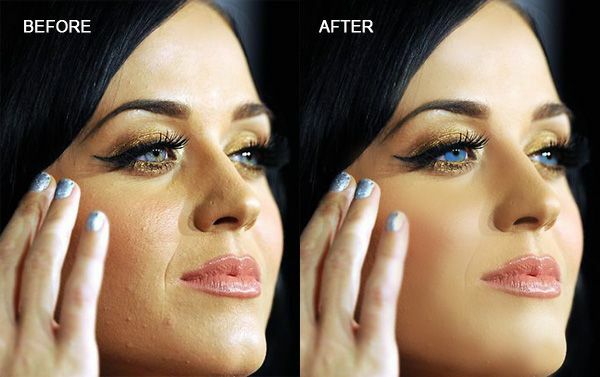 Now…how about some photoshop fails? Photoshop is everywhere, sometimes its good and sometimes its not. OMG BECCY I CANT BELIEVE YOUR STILL GOING WITH THIS WEBSITE!!! ITS AWESOME!!!! DO YOU GET MANY VISITORS ON HERE AND COMMENTS JUST INTERESTED? Your next topic should be dreams?! ?